Join the gang for Trailer Park Podcast #78! We know it's been said before and it may or may not have been true but this episode could be the greatest lineup we've ever done. We check out the Guardians of the Galaxy Volume 2. Three Billboards Outside Ebbing Missouri starring Frances Mcdormand, Woody Harrelson and Sam Rockwell slots into the number two slot. 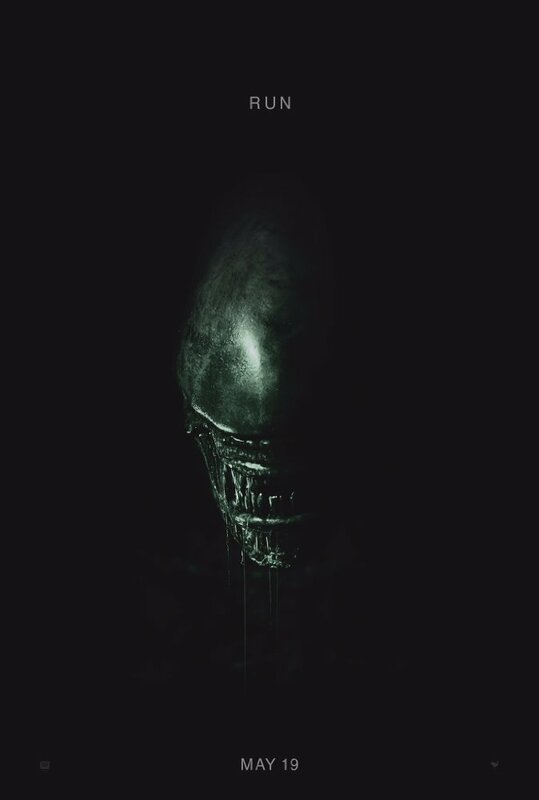 The fulcrum is basically a headliner on its own in Alien Covenant. 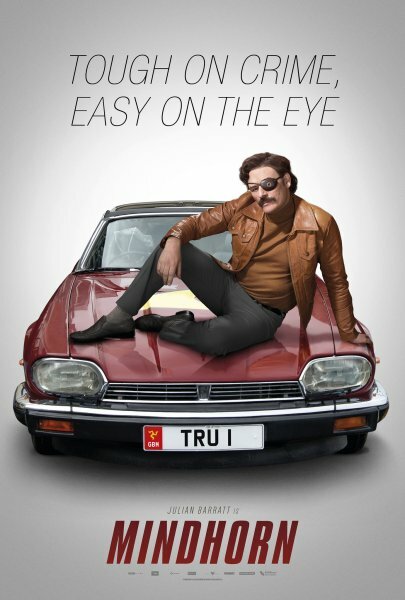 Mindhorn can see truth and is releasing in the UK first with follow up distribution on Netflix. 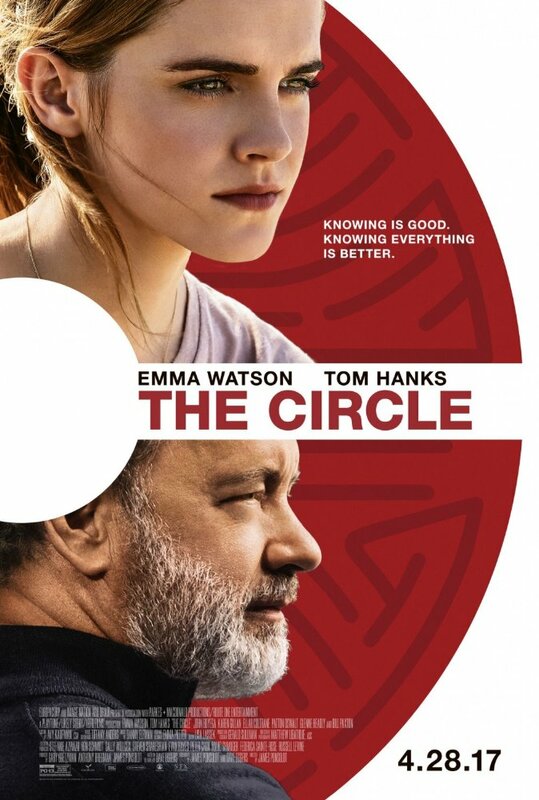 Our final trailer stars Tom Hanks and Daniel's favorite actress, Emma Watson. Don't forget to stick around for the Burden List and the Intern Archive Update.